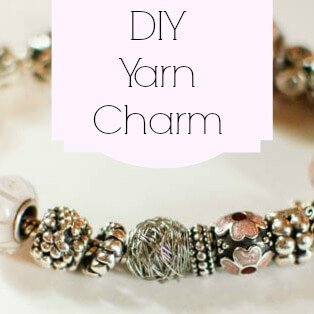 I have been searching and searching for a yarn charm for my bracelet and can’t seem to find one that I like and that also fits my bracelet. But then I had an awesome idea … why not make my own! 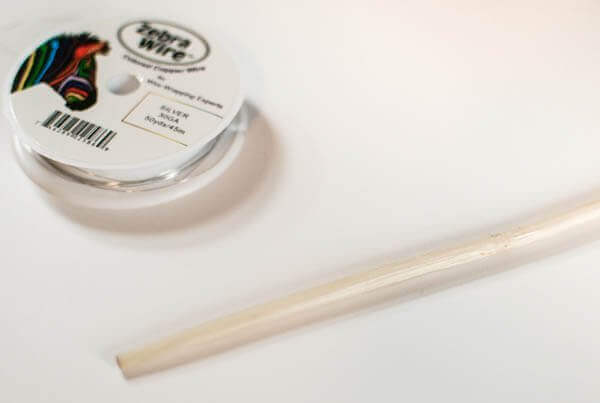 Just start wrapping the wire around your dowel. Build up the center first, then try to criss-cross the wire as much as possible to get a real yarn ball look. 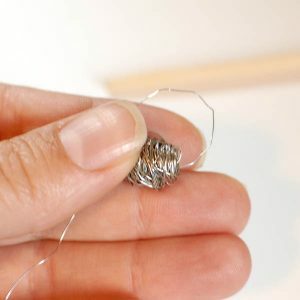 When you get the ball as wide as you like it, cut the wire, leaving a bit of a tail, and weave the tail through the center and back through the loop. 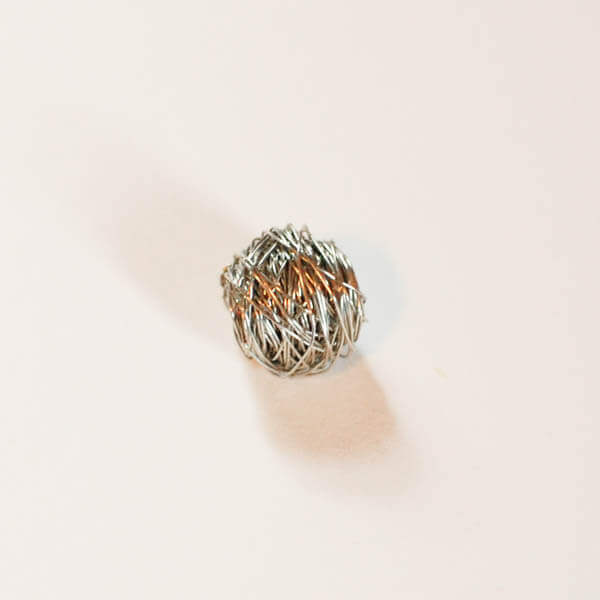 Cut the wire and nestle the end into the ball. 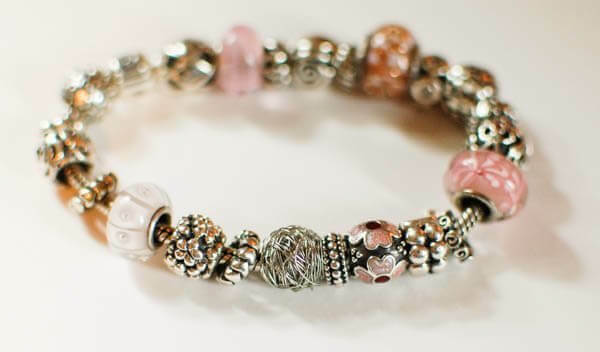 Now just twist it on to your bracelet. If you enjoyed this, you can find more of my crochet jewelry patterns here. Brilliant!!!!! 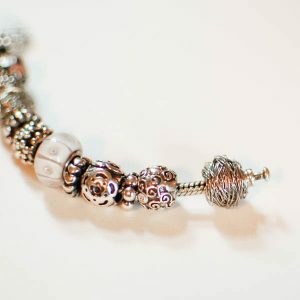 I am going to make one that dangles for my rather old school charm bracelet. 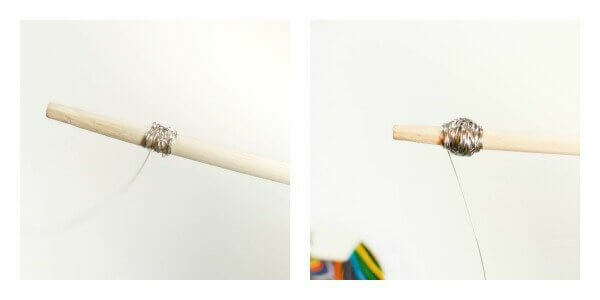 As a matter of fact, wouldn’t this be cute as a stitch marker? Very simple but so lovely ! This is BRILLIANT! You are so incredibly clever, Kara!